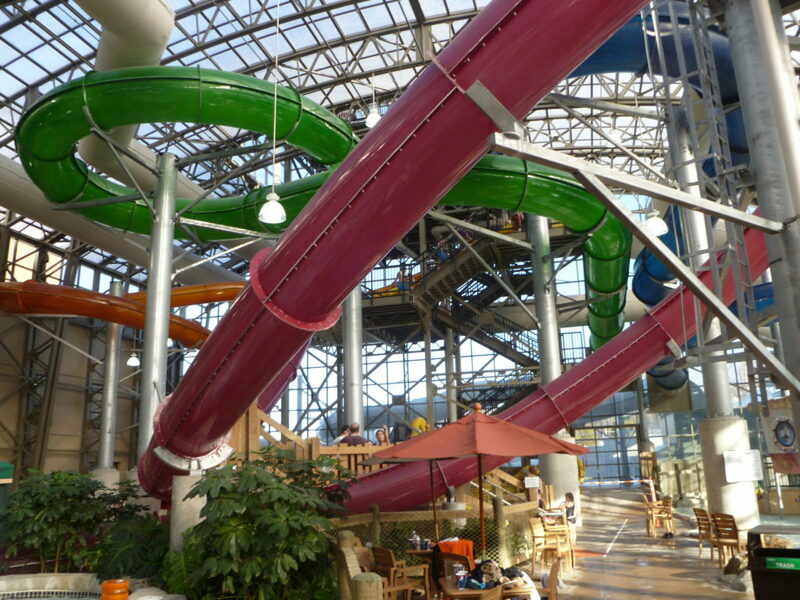 “Great Wolf Resorts is always interested in expanding and bringing our unique indoor water park resorts to new markets. We are currently reviewing several viable options across the country and the Orlando area remains an option,” said Susan Storey, communications director at Great Wolf, said at the time. A look at some of the more thrilling rides offered up at Florida’s water parks including Wet ‘n Wild, Rapids, Disney, Aquatica and more. Great Wolf Resorts has 14 locations, mostly in colder climates where indoor water parks are big business, but the company may be planning an indoor-outdoor park in Florida. The resorts have a rustic log cabin look, reminiscent of Disney’s Wilderness Lodge, and attractions like five-story water slides, wave pools and multi-level treehouses. It’s newest location is under construction in Colorado Springs.